Fine vacation homes for short- or long-term rental, specializing in outstanding scenery, and special amenities on or near the property, including lakes, ponds, rivers, pool, hot tubs, and hiking. 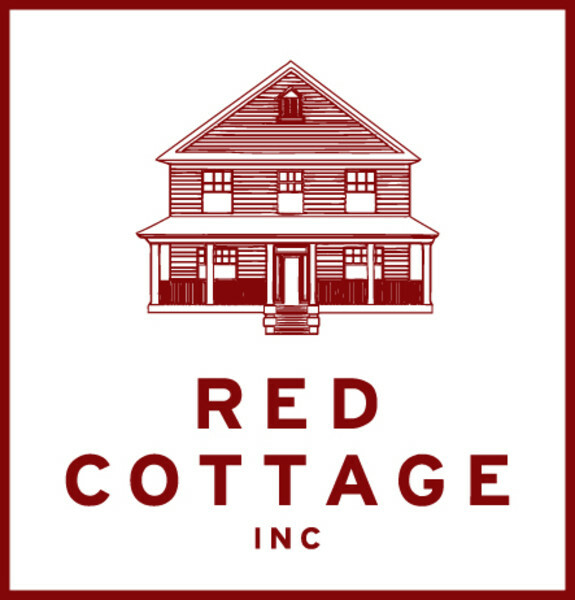 Red Cottage Inc. has a particular fondness for homes with great design. So in addition to wonderful cabins, and sweet cottages, our portfolio includes properties notable for their outstanding decor, some of which have been featured in publications including The New York Times, Dwell, Wallpaper, and more. Our friendly staff is happy to guide guests so they can maximize their enjoyment of their Upstate adventure.